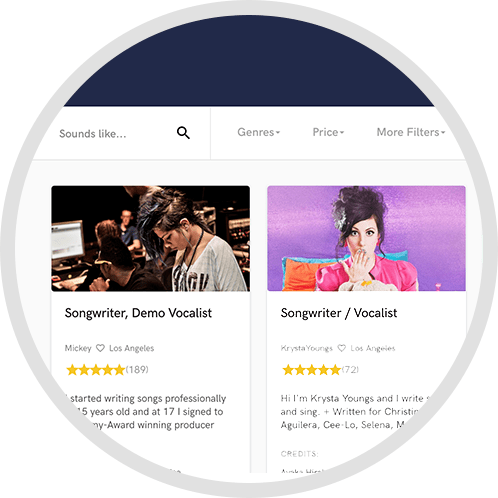 Saga Recording is a full-service recording studio & music production facility based in Vancouver, BC, specializing in singer/songwriters and vocal recording. 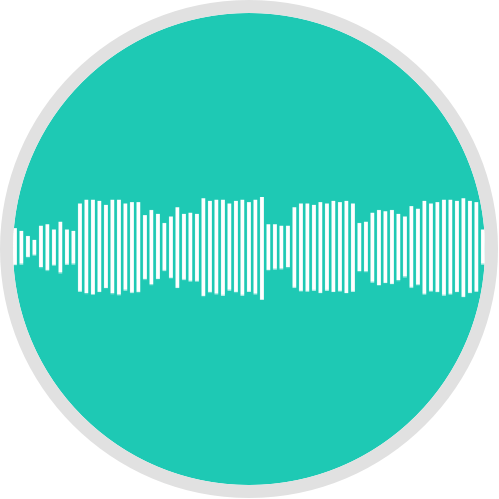 Instead of just sticking a mic in front of your face and hitting record, we're ready and willing to contribute in whatever way possible to the success of your project throughout the whole process. We believe in artist development and take the time to listen to you, treating everyone with the same care and attention whether you're a Juno winner or an up-and-comer. Our goal is to faithfully capture your music, showcasing your songs and unique artistic voice through creative production and engineering. 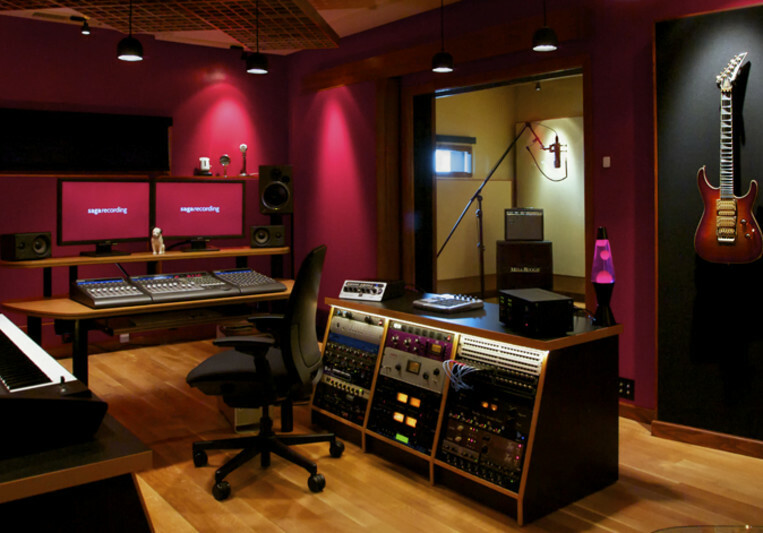 With a custom-built facility, Saga Recording is able to offer incredible value to maximize your recording budget. 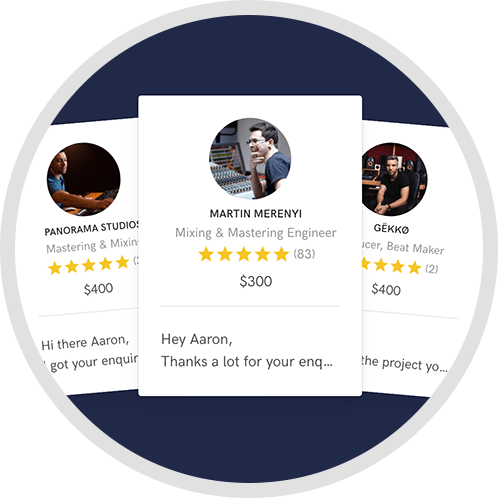 We're right in the sweet spot between expensive high-rent studios and smaller project rooms, and you won't find the same level of quality and service at these rates anywhere.